Donna The Buffalo is an Americana-folk band that has bridged generational gaps across the country with its timeless originals since 1989. 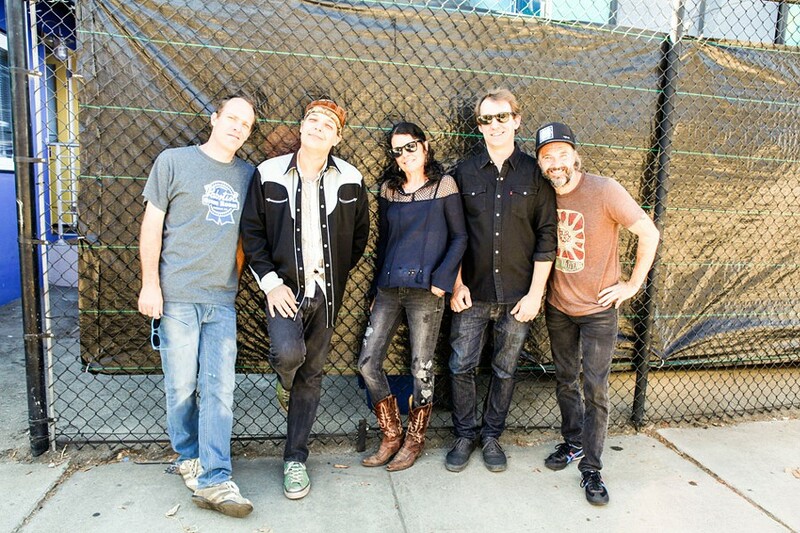 Hailing from Upstate New York, Donna The Buffalo blends roots music with hints of country, blues, and rock. After five, long years since its previous release, the band is finally touring behind its eighth studio album, "Dance in the Street." Guitarist Jeb Puryear and fiddler Tara Nevins take turns singing lead vocals in a his-and-hers format, accompanied by bassist Kyle Spark, drummer Mark Raudabaugh, and keyboardist David McCracken. Puryear and Nevins sing poetic, ever-flowing lyrics focused on societal issues while the music is ironically bright and cheery. Donna The Buffalo will perform along with Aaron Lipp & The Slacktones on Saturday, December 8, 8:30 p.m. at Anthology, 336 East Avenue. $22.50 -$25. Ages 18 and over. 484-1964. anthologylive.com; donnathebuffalo.com.